A veil of shadow has crept over Sanctum of Horror. The origins are unknown, but some theorize it is a parallel reality to ours. This realm is the home of shadows. Enter their domain in utter darkness, with no way out and no source of light. Enter with caution, as the creatures who reside here will sense your presence and you may be consumed by darkness. 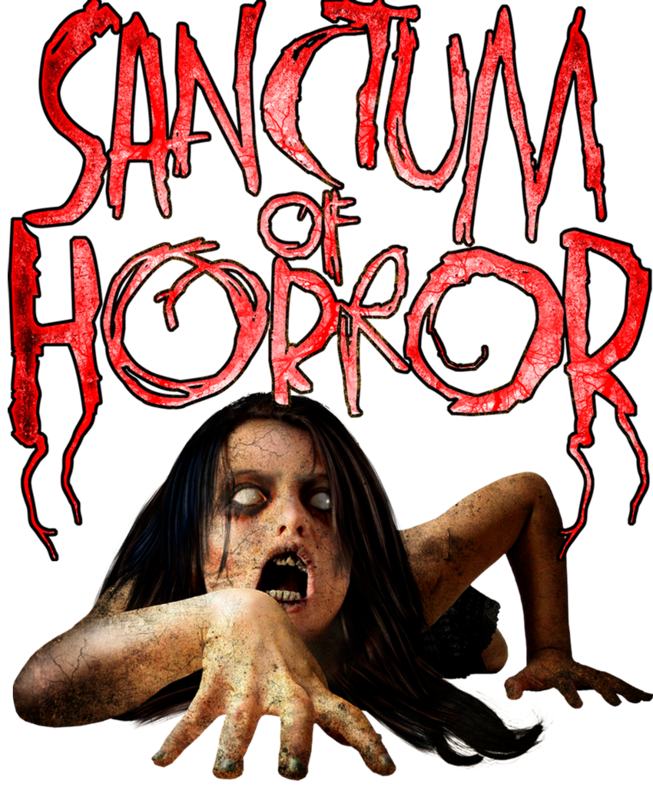 For the 2018 season on November 2nd and 3rd , revisit Sanctum of Horror, but in complete darkness. Each group will be allowed one candle as their source of light, but this candle will not be given to your group at the beginning of your journey. It must be found! Enter the realm of shadow, if you dare! Sanctum of Horror would like to introduce The Breach! We are so humbled to be named Haunted House of the Year by AZhauntedhouses.com. We are so grateful to our fans for supporting Sanctum of Horror. Thank you for this honor. It motivates us to give you a better haunt experience year after year. 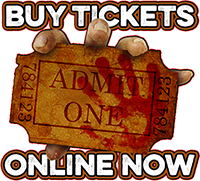 We want to continue to bring you the best quality haunted house in Arizona. We are now located in the Sears parking lot at the Superstition Springs Mall! Legal: This ticket is a license to enter at your own risk! All Patrons assume ALL risk and DANGER incidental to SANCTUM OF HORROR before, during or after the tour. NOT RECOMMENDED for pregnant women, people with high blood pressure, neck, health hearing or heart ailments. NO PACEMAKERS! Parental discretion is advised, recommended for children 12 and over. NO CHILDREN UNDER 10 ADMITTED WITHOUT A GUARDIAN. You may be videotaped and broadcast on our website or youtube without compensation. By entering SANCTUM OF HORROR, you waive any injury or talent claims and accept these terms and conditions.